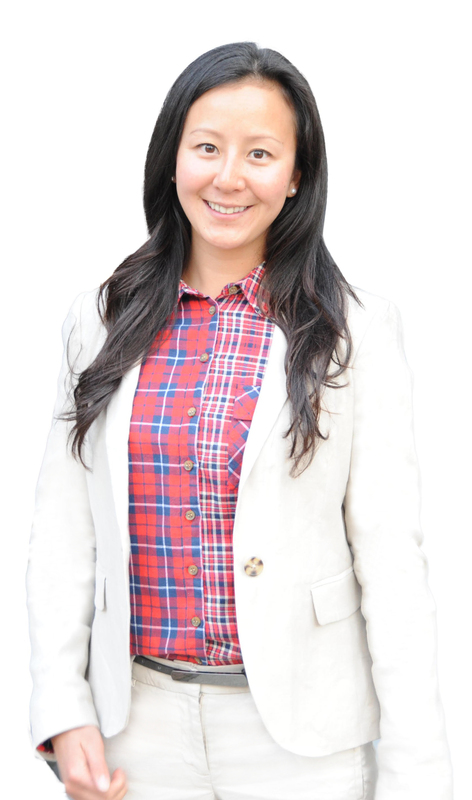 Erica Leanne Chang is a real estate professional who was born and raised in beautiful Vancouver. In her first year as a realtor with RE/MAX, Erica was named Rookie of the Year and in the years since then, she has been honoured with a number of awards for her consistently high-ranking achievement, including membership of the RE/MAX Executive Club, 100% Club and the prestigious Platinum Club. Erica's passion for the ever-changing Vancouver real estate market, combined with her meticulous approach, multilingual expertise and strong negotiation skills, ensure that you will have the right person by your side every step of the way. Whether you’re a first time buyer, or a real estate investor, you can be confident that Erica will take the time to understand your unique situation and provide a service that is tailored to your needs. When not working hard for her clients, Erica enjoys spending time at home with her family and her animals. She enjoys keeping fit and healthy and exploring her home province. Erica is also a proud supporter of the Children's Miracle Network, an organization who provide much needed funding for B.C. 's children's hospitals.